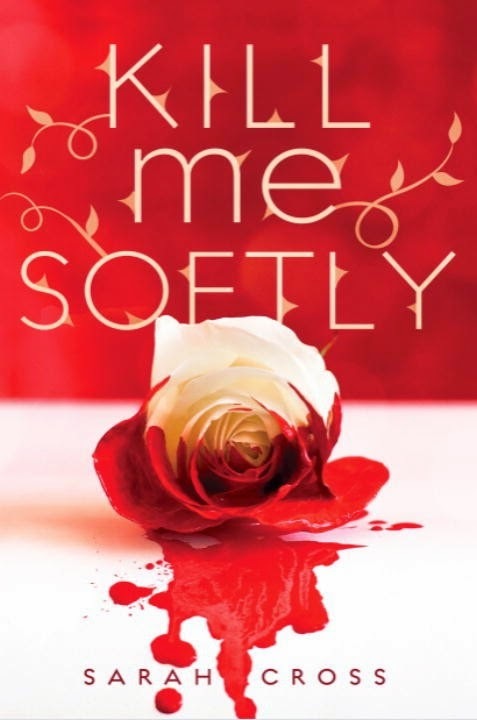 It’s been a long time since Kill Me Softly (a couple years actually) but I still remember the basics and the characters. 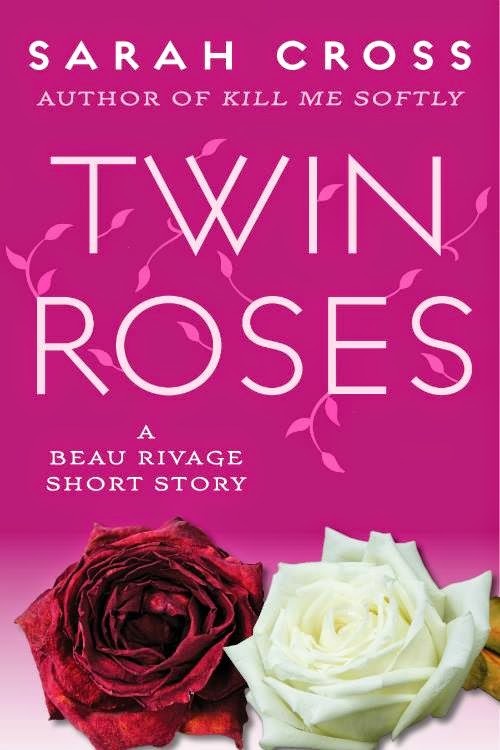 So even though you don’t need to read it in order to read Tear You Apart, it did lay the groundwork of the fairy tale town of Beau Rivage. 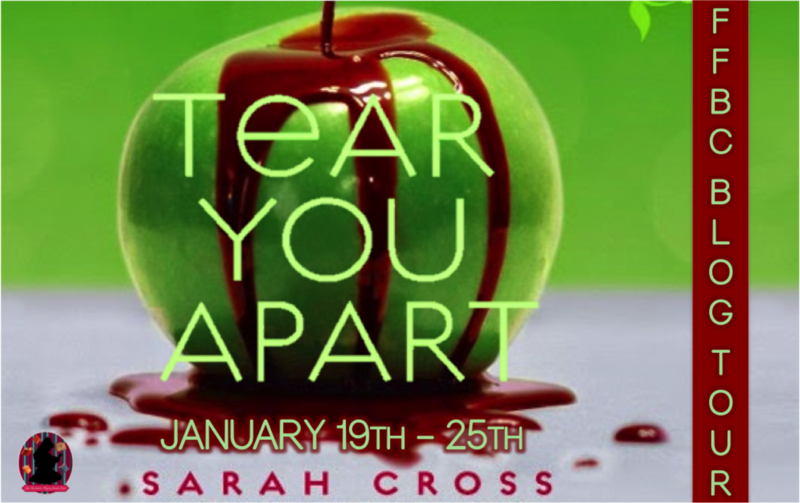 Sarah Cross returns to the town but takes on another story with Viv and Henley. Unlike Blue and Mira they share the same Fairy Tale but are still separated by their curse. As far as characters go I really liked Viv. She has a hard shell she wears to protect herself. It’s unfortunate that instead of controlling the curse she lets the curse control her. There is also Henley who even though he is cursed to be the Huntsman, stands by Viv. Blue and Mira pop in occasionally and I liked that Jewel had a bigger role. I wouldn’t mind her having her own book. Also there was the new addition of Jasper and his family. I love the story of Viv and Henley. Even though their relationship becomes kind of volatile as the curse takes precedence. They are constantly pulling and pushing against eachother. They need to let go because he’s supposed to kill her, they can’t let go because they love one another. Very complicated. The plot is kind of told with two storylines that intertwine. We do sometimes read in Henley’s perspective but because there are two components to the story. There is the Snow White curse that plays out just like the Fairy Tale and then the Underworld that has a bit more of mix of stories. There were times when I could not put the story down and at times I felt like it was moving a little bit slower. I did enjoy it all the way through, there was definitely enough intrigue to keep me interested. There are many fairy tales that pop in and out. Most I knew but every once in a while there would be a character that I didn’t remember and would have to look it up. 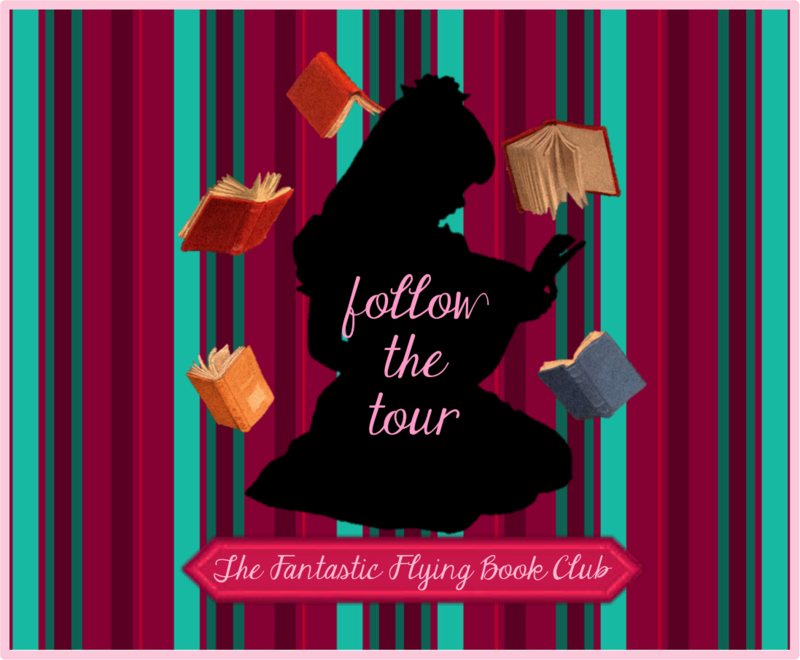 The tales keep the basics of the stories but they have their own spin on them. Predominantly it’s Snow White, The Dancing Princesses and Rumplestiltskin. 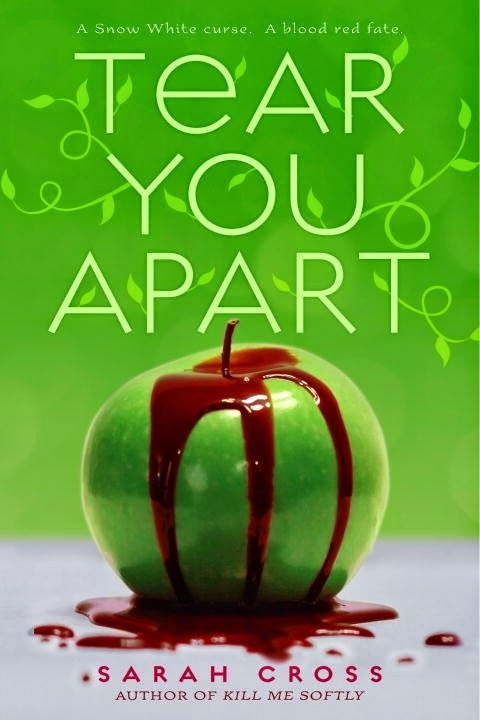 I enjoyed Tear You Apart and the stories it represented. I haven’t always been a big Snow White fan but I liked how Sarah Cross changed it up.